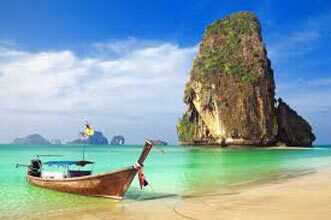 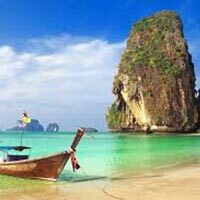 Kolkata and Andaman and Nicobar are two exquisite destinations of India, which must be visited to by cultural devotees and nature enthusiasts during their Andaman Island tour to India. 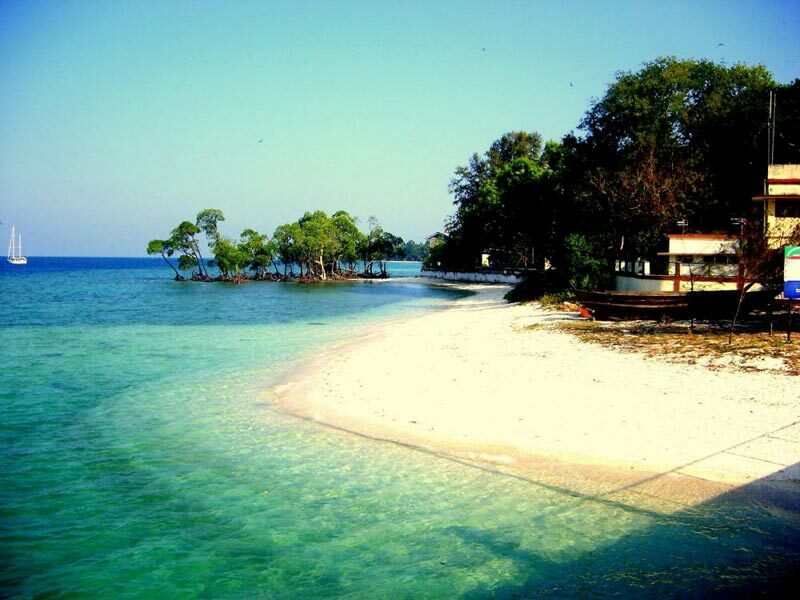 Indian Holiday presents Discover Andaman Tour Package, offering the best of both of these destinations. 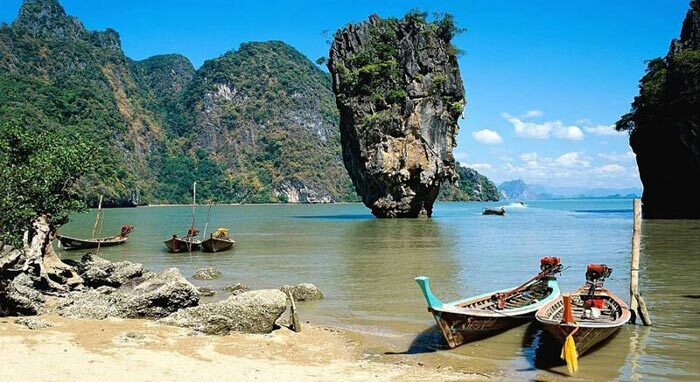 This well-planned itinerary of 7 nights and 8 days takes you to some of the best attractions such as Victoria memorial, Indian Museum and Dakshineswar Kali Temple in Kolkata as well as Havelock and Viper Island in Port Blair. 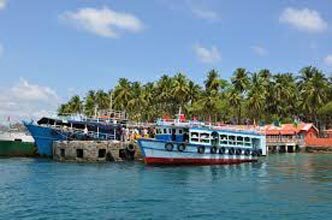 Enjoy sightseeing, cruising, shopping, feasting and adventures activities like snorkeling, sea walk, kayaking, Jet Ski and more.